Beautiful Ranch In Conyers Ga. 4 Sided Brick Ranch Home In An Established Well Kept Neighborhood Beautiful 4 sided brick ranch in a lovely neighborhood. Home features 3 large bedrooms/ bonus room up could be the 4th bedroom. 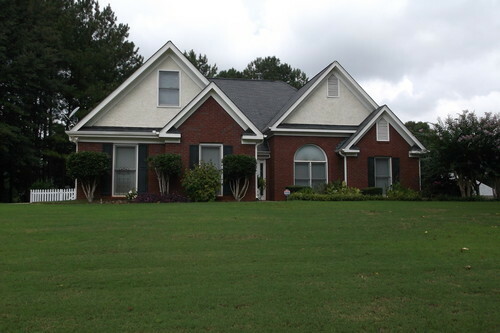 Spacious master with trey ceiling and walk in closet + spa bath. Kitchen has lots of cabinets and counter space. Hardwood floors, trey and vaulted ceilings, corner lot and a white pickett fence !